SHJ latest interview pics. She really look so young in the first one. The need someone to manage the first page thread since the one who started doesn't seem to be visiting I think? I don't know what it encompasses though, you have to pm the moderator to know. From SHJ Thailand FB, SHJ airport interview. More SHJ cuteness! From SHJ Thailand FB. 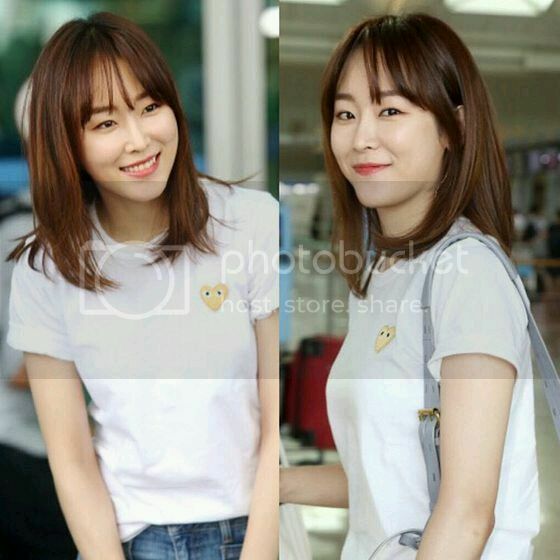 Seo Hyun Jin look so PRETTY in these fan photos! I love it! The movie was release end June. She did not join in the promotion of the movie at all because she is busy shooting for OHYA. @angel2013 This is my first time watching Seo Hyun Jin's drama and I end being a fan of her! I'm a big fan of Gong Hyo Jin and so glad that I also found another actress who gives me similar vibes? haha! And agree, they have similar names. I'll probably start on Let's Eat 2 once I calm down about AOHY. Does Seo Hyun Jin have an international fanpage? Not really an international fanpage, I found a facebook page https://www.facebook.com/Seo-Hyun-Jin-서현진-230003503870987/ sadly though it hasn't been updated a while. Let's Eat 2 is funny too, she's adorably comical in it. I like Let's Eat with Friends even better, bec its not a drama, you get to see more of her true self in it. Congrats to Seo Hyun Jin! Hyun Jinnie dancing beautifully, old vid 2011, the one with the green sweater is SHJ. @Sue thks for posting SHJ pics, please visit here to give her more love. very nice compilation of all of SHJ BTS in OHYA. Lee Hyeong (Cha Tae-Hyun) is a talented songwriter. He happens to connect people who are not good with love. Those include Hyeong-Gyeong (Seo Hyun-Jin) who wants to become a singer, but she suffers from stage fright. Scully (Kim You-Jung) is a high school student. She helps Lee Hyeong's spirit. 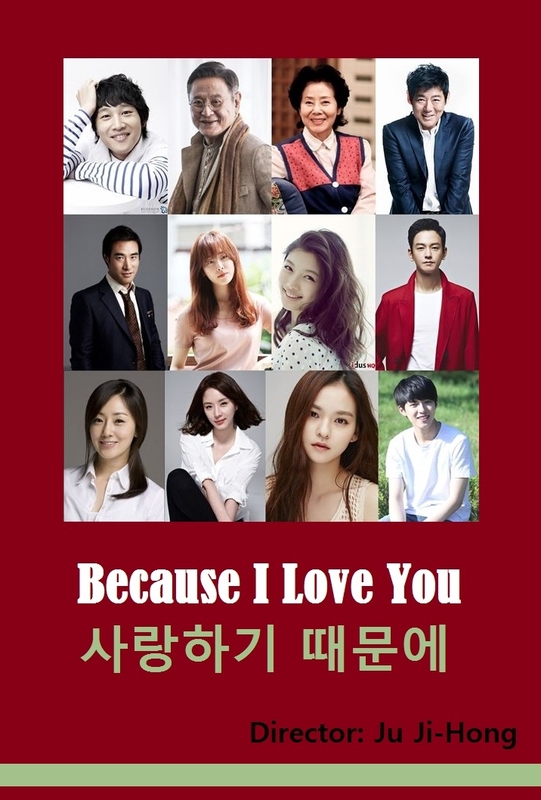 Chan-Young (Lim Ju-Hwan) is a colleague of Lee Hyeong and he likes Hyeong-Gyeong, but in vain. And @kopifan from what I've seen it's like what heartoppaya did on the AMO page. You can add tags (like there's no seo hyun jin tag here so this thread doesn't show up when people click the tag on the AMO and shipper threads), update the title with her latest activity, and update the first post on the thread however you like. Make it pretty/informative. From what I've seen of other actor threads people include some combination of photo, some type of bio, organized list of their work, and sometimes clips. I don't think it encompasses much else (maybe keeping an eye on the page in general?). ETA: It seems someone's picked up the thread already. Thanks for all the updates guys. From the photos everyone has been posting, I think I like her style.